April will be a difficult month for Zimbabweans with a slew of price hikes expected to take a punishing toll on consumers and the ailing economy. And today the new mobile tariffs takes effect. The government has increased the price of voice calls as well as internet services provided through Fibre, WiMax and ADSL. 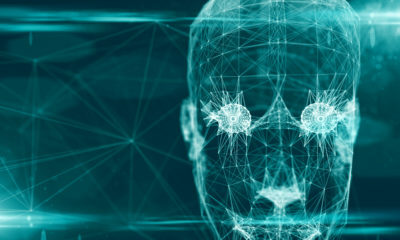 Instead, the telecommunications regulator, using cost-based analysis, said voice calls should not exceed RTGS$0,22 per minute, a rise from the current maximum charge of RTGS$0,16. Mobile operators were proposing a voice tariff of an average RTGS$0,40 per minute. The good news is that the price of mobile data which remains at 5 cents per MB. 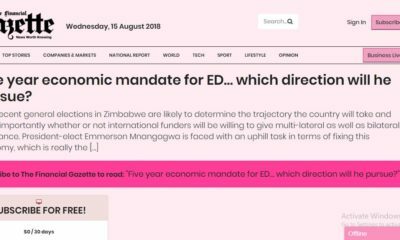 The most significant price increases came about after Econet, NetOne, Telecel, Africom, TelOne increased tariffs citing that the foreign exchange rate was making business unviable for them. Netone will also be increasing its tariffs to $0.2199 per minute. In the case of Telecel, the country’s smallest MNO will be charging $0,22 per minute or $0,0037 per second. The charges are up from $0,1600 per minute and $0, 0027 per second. 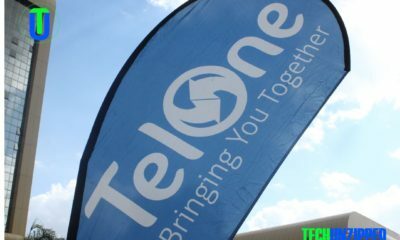 Last week , TelOne announced an increase in tariffs for all its data-based services for RTGS dollar (RTGS$), while it maintained the old prices for the United States dollar (USD).